Not only will you smile, but you will encourage others to smile and have fun as well when you join the Photos Unlimited portrait studio team. This is a unique opportunity for outgoing and creative individuals to explore their interests through a variety of roles including sales, photography, administration, and management. You will get fully paid training and also enjoy a fun flexible environment. 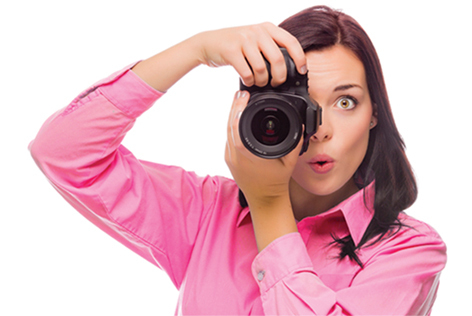 Got a passion for people & photography?